In an about-face last week, the city agreed to allow community and advocacy groups to have real input on reforming the Chicago Police Department. Chicago has been working on a consent decree with Illinois Attorney General Lisa Madigan, who sued the city to force changes in the wake of the Laquan McDonald shooting and a scathing report from the U.S. Department of Justice about systemic problems in the police department. The consent decree will give a judge federal oversight of police reforms. Various organizations like Black Lives Matter and the American Civil Liberties Union filed lawsuits to have a seat at the table. After they suspended pursuing their own lawsuits, the city cleared the way for the groups to officially join the negotiations. Madigan is now holding a series of consent decree community roundtables to get more input on what needs to be changed. Lori Lightfoot, president of the Chicago Police Board which disciplines officers for misconduct who was also the chair of the Police Accountability Task Force; Karen Sheley, director of the Police Practices Project at ACLU Illinois; and Arewa Karen Winters, a member of Black Lives Matter Chicago Justice for Families group. She is an aunt of Pierre Loury who was fatally shot by Chicago Police Officer Sean Hitz on April 11, 2016. Note: We invited the Chicago Police Department, the Fraternal Order of Police, the City Law Department and Attorney General Madigan to appear on the panel. They all declined. Below, an edited Q&A with Karen Sheley of the ACLU. 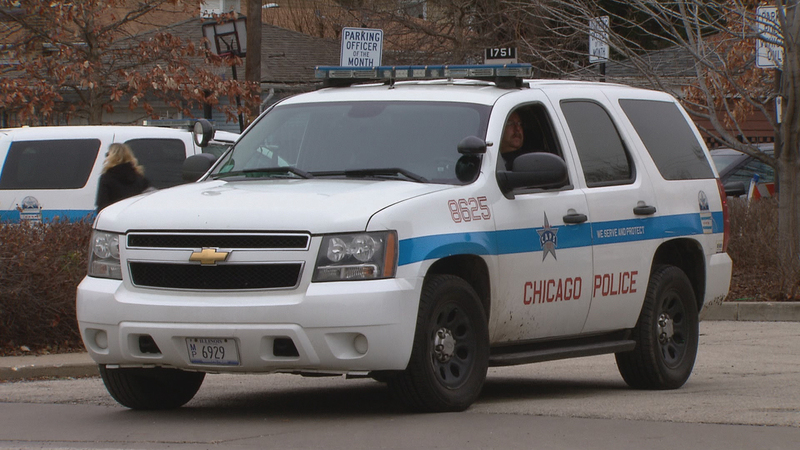 What changes are you hoping to see at the Chicago Police Department? Well, there are a lot of changes. The task force report and the DOJ report outlined a police department really in crises in terms of supervision and in terms of oversight, training, execution of its own policy. And really there is a historic low in terms of the lack of trust between the community and the police department. We’re looking for wholesale reform that will ensure that force is used less often and only when necessary. That there is de-escalation attempts before force is used and there is more information given to officers and that more training given to officers about how to interact with people with disabilities who, too often are, their disabilities are mistaken for either resistance or criminal activity when it’s either. So, there’s a broad range of things that we’re looking for in the reforms. But at heart what we’re hoping to get is to get to a place where the CPD can serve the community instead of being sources of fear and concern within the community. Is there anything in a consent decree that would be a deal-killer for you that you would go back to court? Sure. If we’re not satisfied with the terms of the decree, if we don’t think that it is actually going to achieve reform then we’re prepared to go back to court. It’s hard to know what that would look like because, you know, it’s such a large package that you’re talking about. But you know it will be very worrisome, for example, if the consent decree failed to have an independent monitor. It would be very worrisome if the consent decree didn’t cover all the issues in the DOJ report and the task force report. And it’d also be very worrisome if that the way that you measured whether or not the city is in compliance is that if it was like a check-the-box manner that you did you fix one thing and move on and you never revisit it again. We think reform is going to take years and backsliding is likely. So the ability for the monitor to continue to check and see whether or not things that they fixed in year one are still fixed in year two is very important. But it really will depend on the entire package. People say thay are afraid to call the police if there’s a problem. Will a consent decree help change that? It may take time. The goal is to get to a point where the police department is integrated in the community in a way that they’re no longer an oppressive force that leaves people afraid. So, you know, our hope is that by having the decree and having the work that is going to be put into it that that will change.